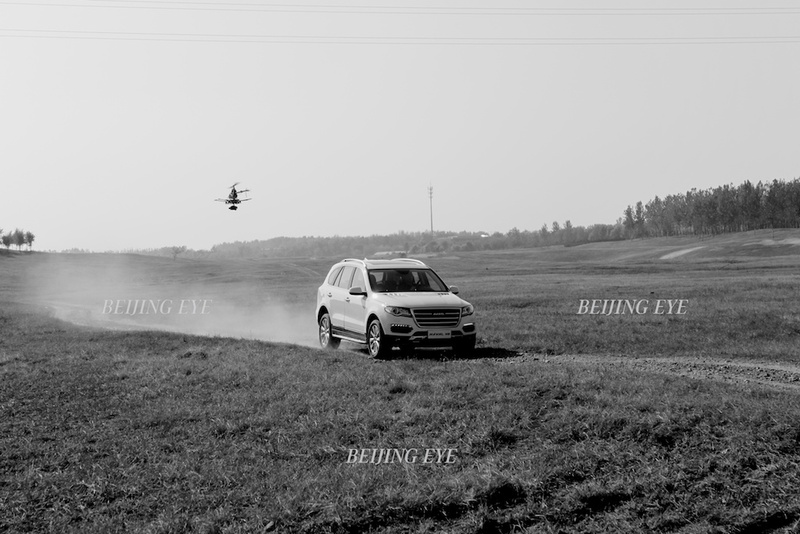 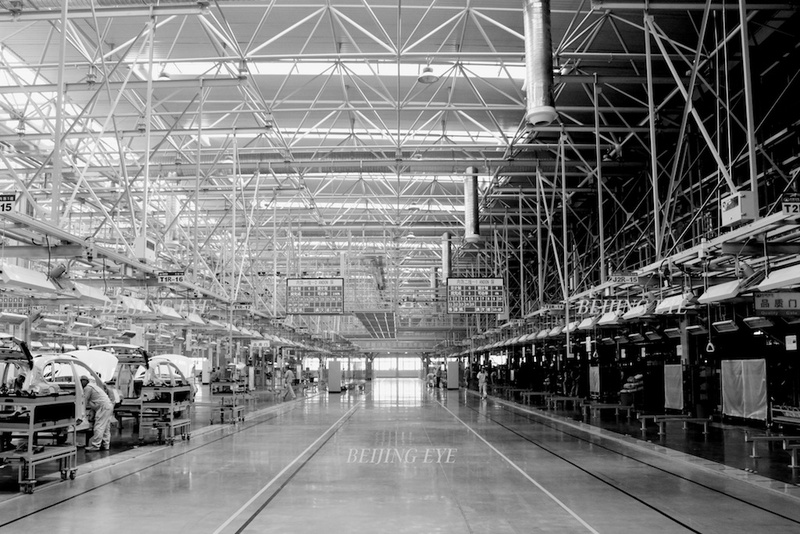 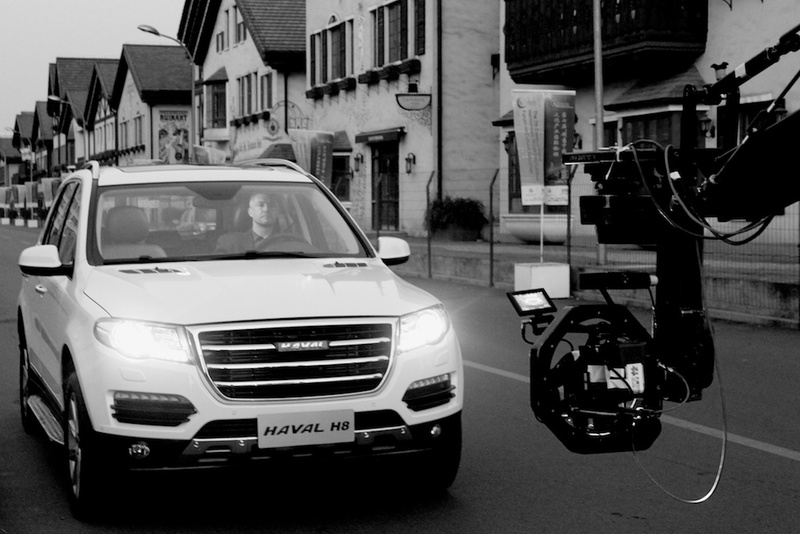 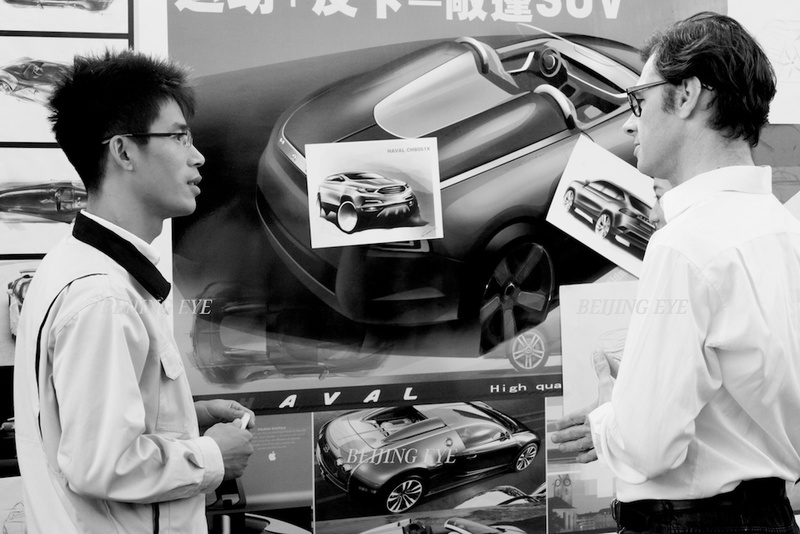 See a few behind the scenes snaps from our video production we did for Haval SUV 8. 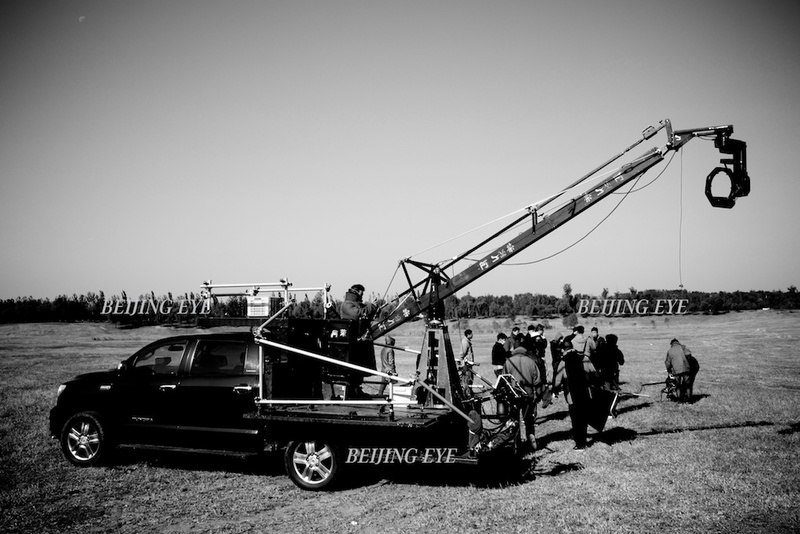 We found some amazing locations for this video shoot and our director Monty Fendt did an amazing job as always. 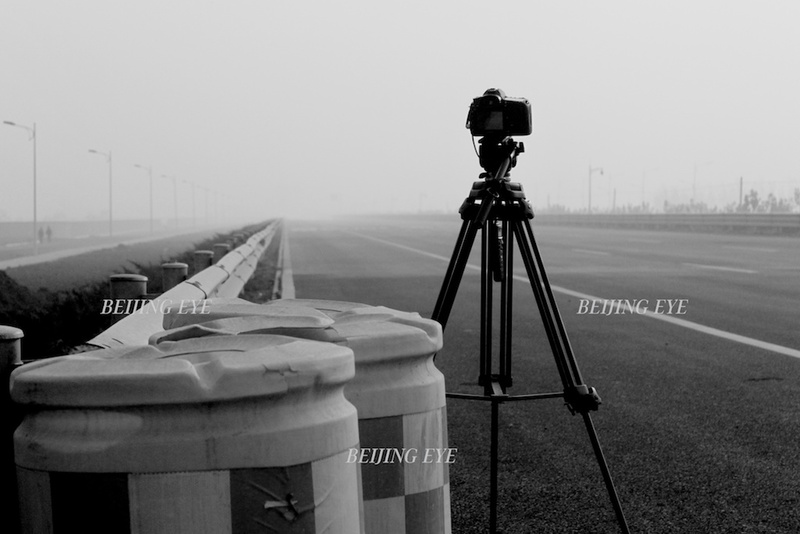 See the final result of our efforts here.